Do you like to laugh at professionally funny people? If so, there’s a good chance at least some of those funny people got their start through The Lincoln Lodge, a comedy venue in Chicago that featured people like Pete Holmes, Kumail Nanjiani, Kyle Kinane, and Cameron Esposito before they were famous. 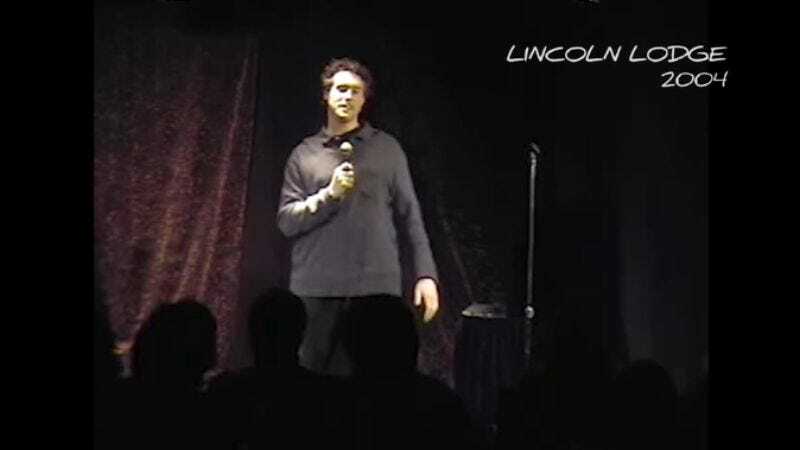 The Lincoln Lodge is run by Tight Five Productions, a nonprofit that helps up-and-coming comedians organize events and hone their talents, but it has unfortunately lost its home now that the diner that hosted The Lincoln Lodge has closed down.